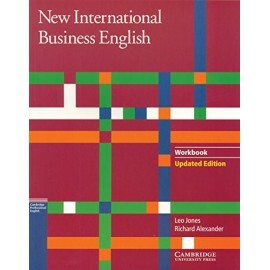 The Workbook contains a valuable grammar review. 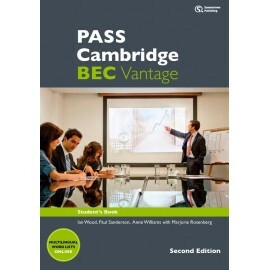 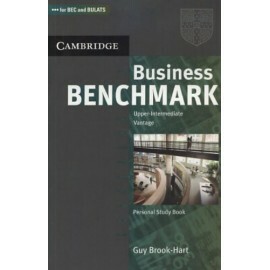 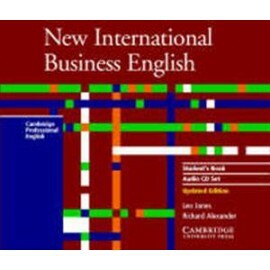 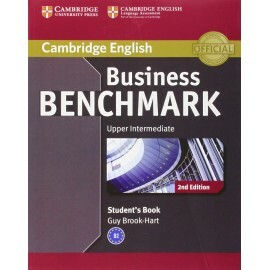 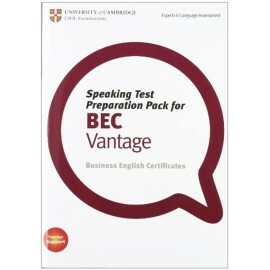 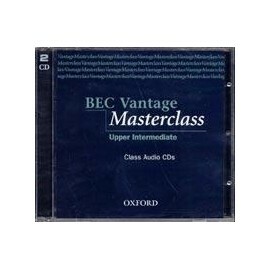 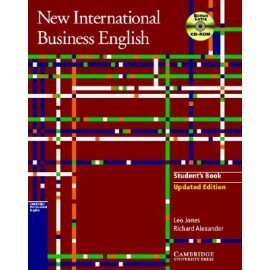 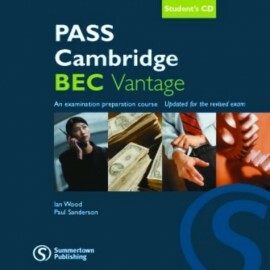 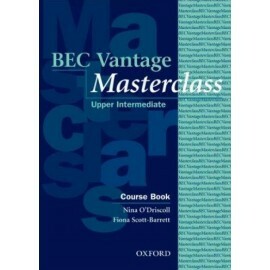 BEC Vantage Masterclass - kurz vytvořený pro kompletní přípravu na zkoušku Cambridge Business English Certificate Vantage. 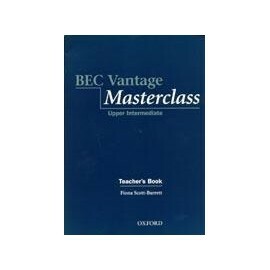 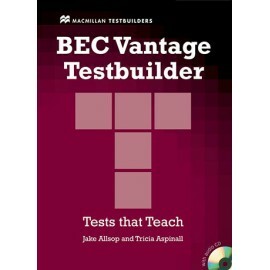 The Teacher’s Book offers a complete introduction to the aims, design and principles of the course, including step-by-step procedures for each section, suggested timings and photocopiable resource material. 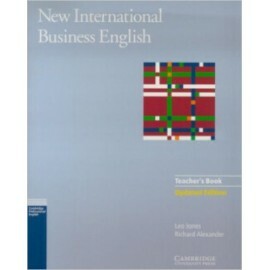 The Pocket-sized Personal Study Book provides: • A Wordlist, containing all the key vocabulary from the Student’s Book units. 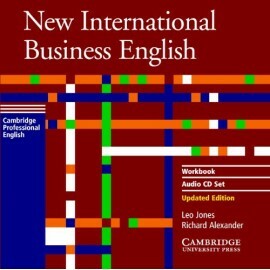 • Extra practice of language studied in class, plus keys to all activities.